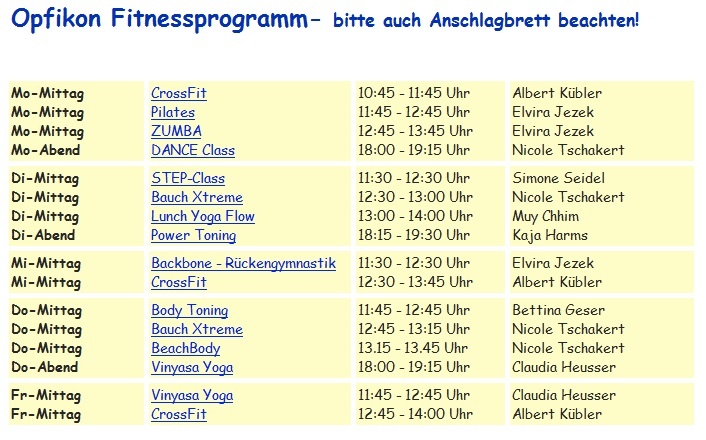 The following is the current fitness program that UBS are offering at the Opfikon office where I work. I find it really impressive just how many options there are, and it seems quite a lot of new classes were added since I left 8 months ago. Now for instance yoga is offered 3 times per week, compared to twice per week when I left. I also do not recall seeing CrossFit in the program 8 months ago. 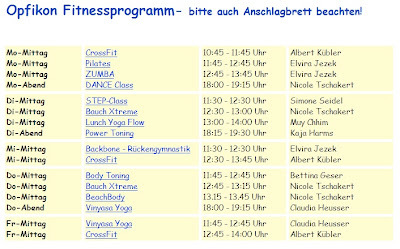 The classes that interest me most are the yoga ones and possibly the CrossFit ones. There used to be a group of us who attended the Lunch Yoga Flow classes with Muy, but since I left it seems their enthusiasm wained and the they stopped going. I will have to try my hand at getting some others to come along and join in, as I always like it when there is a regular group of people that I know. 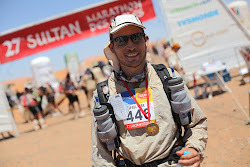 It helps to motivate me when I am feeling a little tired and considering skipping a class.